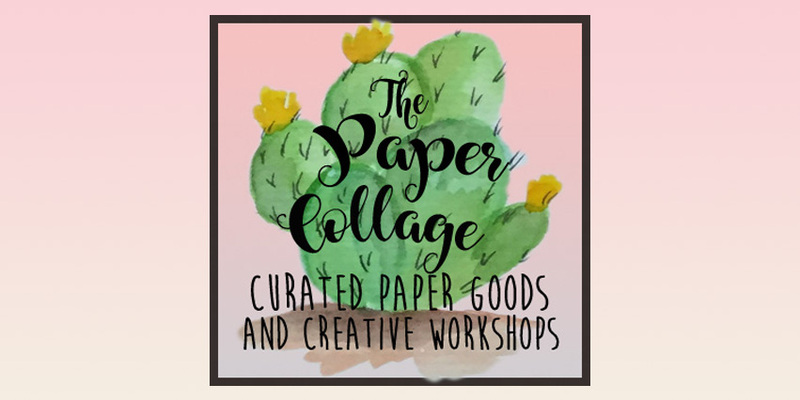 We are so honored to feature our special guest Bonnie Krebs visit The Paper Collage! 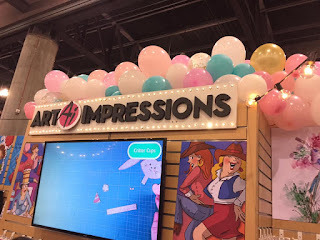 Come see our Art Impressions stamp selection! Come meet Art Impressions Stamps Owner and Artist Bonnie Krebs at The Paper Collage. 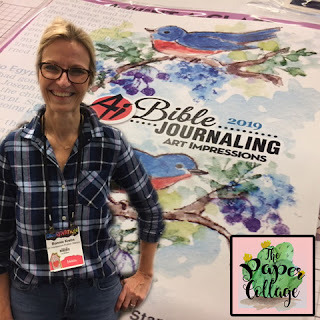 Bonnie will demo her very popular watercolor stamps. 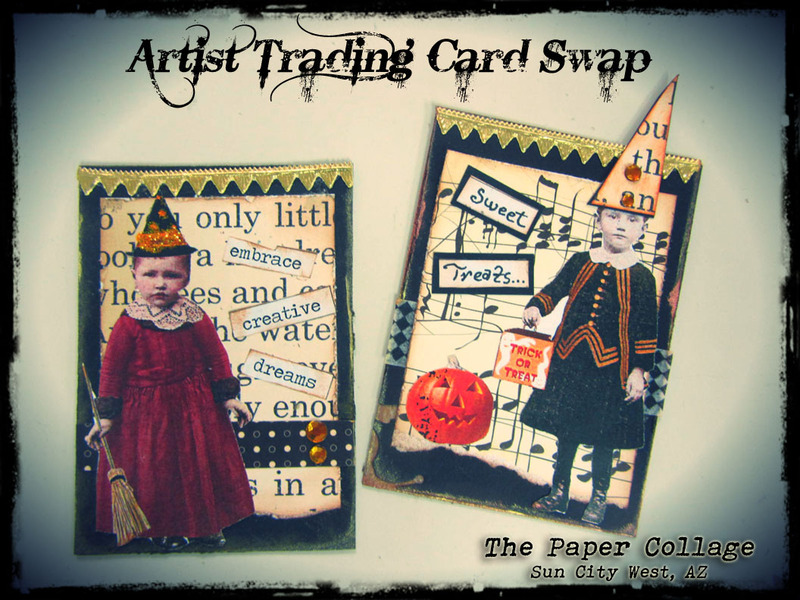 We will have specials on Art Impressions stamp sets and more!